One of the best feature of Cyanogen is, its Theme engine. It lets you customize almost each and every things of your OS. With almost vast varieties of themes available for Cyanogen OS, CyanogenMOD & Other CM based ROMs, it difficult to find every themes. We couldn’t collect every themes, but we have mentioned most of the famous & best CM themes. We have arranged themes as per their feature, design, cost & we have also mentioned Superhero CM themes available till date. If you didn’t find your theme in the below list, please comment it below or drop a message about your theme at [email protected] Also, if you found any dead link, please inform us through the comment section below. We will mention almost all Free, Paid CM Themes. 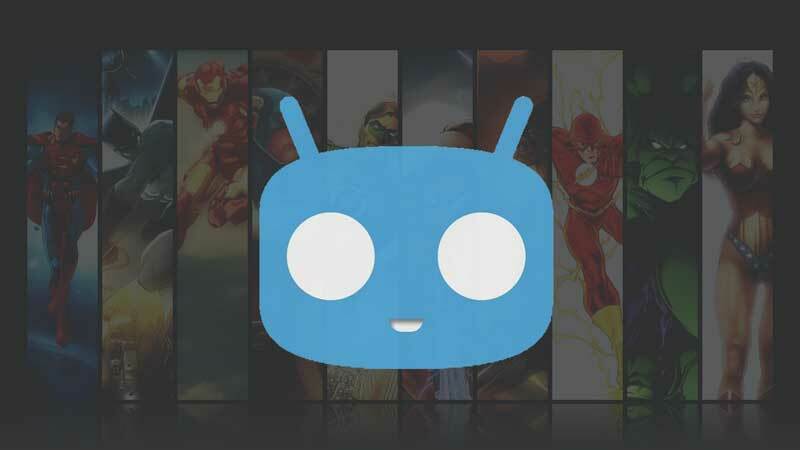 Most of the themes are compatible with all i.e CM 12, CM 12.1, CM 13 based ROMs. If you don’t know how to use this theme, you might be using a NON-CM/CyanogenOS ROM. 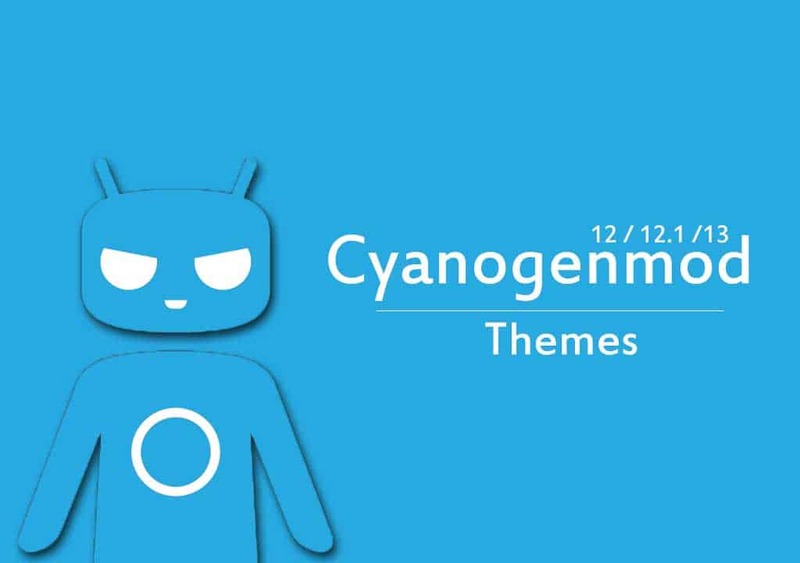 We have tried to bring almost all the famous, highly rated, Best Cyanogenmod (CM) Themes. We are not promoting any themes in any way. The arrangement of themes is completely Random & it doesn’t states the ranking of any themes. To Apply any of themes, just download it from Playstore, Goto Cyanogen’s theme Chooser App & select the downloaded theme. All the below themes with work with any CyanogenOS, CyanogenMod and CM based custom ROMs like Resurrection Remix, Pacman, AICP, SlimRoms, Blispop and every other CM based ROMs. Dark Material Color CM 12/12.1/13 Theme: Direct Download. Blacked Out CM 12/12.1/13 Theme: Direct Download. If you love the virtual world, you might feel like you should something like Jarvis? Although we can’t do that with out devices, but we can themes it like popular Superhero’s dresses & Machines. We have arranged all the Avengers Theme (Hulk, Iron man, Thor, Black widow, Hawkeye, Captain America and shield theme). We will update this list as soon as new Superhero themes come out. Although free CM themes are enough for normal user. But if you are looking to customize each and every App, Options in your device then this features are mostly found in Paid CM themes as the developers needs to maintain or bring more themed Apps with that money. We have not arranged the themes as per the ratings, it is just arranged randomly so don’t think that the themes at the top are good and the themes at the bottom are bad. Just click on the link & checkout yourself which suits your taste. We know its not all the themes as their are hundreds of CM themes. But this list will keep on increasing. If you are a Theme developer & didn’t find your theme here, shoot us an email from our Contact us page. Make sure you share this with your friends who are struggling to find CM themes on PlayStore.